Also known by the name of konjac, this is a type of fiber derived from elephant yam roots. The Claim: This product claims to reduce appetite by becoming gel-like in the stomach by absorbing water. By keeping the stomach full with this gel, it is supposed to keep the stomach fuller, thereby encouraging you to eat fewer calories throughout the day. The Research: Three different studies found that glucomannan, in conjunction with a healthy diet, helped subjects lose an average of 8-10 pounds over the course of five weeks. Additional benefits of glucomannan include a type of fiber that feeds the healthy bacteria in the intestines. It has also been shown to lower blood cholesterol, blood sugar, triglycerides, and even treats constipation. However, research has also shown at glucomannan has some side-effects that accompany it as well. It has been shown to interfere with certain medications, particularly oral ones. It can also cause an individual to have loose stools, feel bloated, and cause flatulence. Conclusion: While glucomannan can certainly be a great addition to a weight-loss routine, due to its concerns for conflicting with medications, those taking medications should consult their healthcare professional prior to taking glucomannan. Also, this product may not be a good choice for those particularly sensitive to the other side-effects associated with it. Green tea has been around for quite some time now, boasted about for its many health benefits and a great alternative to traditional black tea. The Claim: Green tea is claimed to increase fat burning by increasing norepinephrine in the body, a hormone that contributes towards the body’s fat-burning process. The Research: There have been numerous studies showing the effectiveness of green tea extract as a weight-loss product. The process seems to be more effective on burning fat in the belly region, though it is certainly an effective overall weight-loss product. Green tea extract provides numerous other health benefits as well due to its high concentration of antioxidants (EGCG) contained in the product. Conclusion: Green tea extract is another great addition to a weight-loss program. One of the best things about this product is it has no side-effects associated with it, so virtually anyone can take green tea extract. 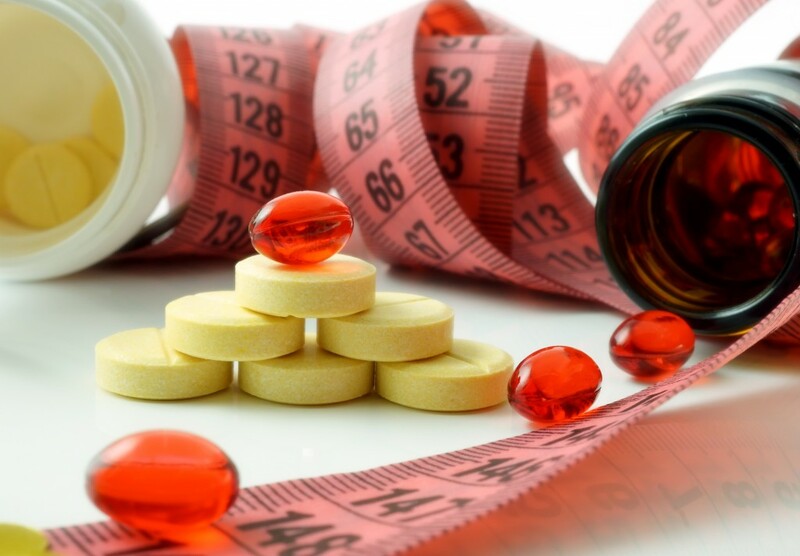 CLA is another product that has been around for years, boasted to be a weight-loss supplement. It is essentially a healthy trans-fat (when consumed in moderation) and can be found in limited quantities in things such as butter and cheese. The Claim: The claims of this product are quite varied. They range from boosting the metabolism, reducing appetite, and increasing the body’s breakdown of bodyfat. The Research: A major review of nearly two dozen different studies conducted on CLA showed marginal results, with approximately 0.2 pounds more weight lost per week by those taking CLA. The studies also showed that CLA comes with its share of side-effects as well, ranging from fat deposits in the liver, insulin resistance, digestive issues, and inflammation problems. Conclusion: Between this product’s negligible results, the long list of side-effects associated with it, and the cost of the product, it just doesn’t seem worth it. There are far better alternatives with far less (or no) side-effects that one could utilize instead.